Offering you a complete choice of products which include fireproof file cabinets, fire resistant cabinets, fire protection cabinets, stainless steel file cabinet and indigatech storage cabinet. 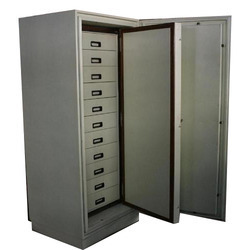 We are the leading manufacturer and supplier of Fireproof File Cabinets in India. 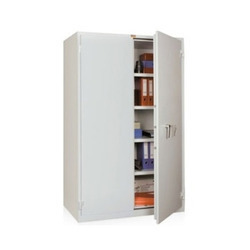 To protect valuable business information such as customer files, insurance records, trust deeds, wages and tax records, review our range of Fire Resistant Cabinets. 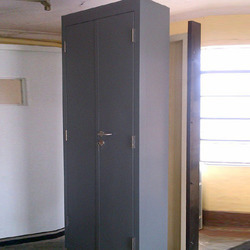 Our range of Fire Protection Cabinets is used to store and protect important documents and other valuables from fire. To protect valuable business information such as customer files, insurance records, trust deeds, wages and tax records, review our range of Stainless Steel File Cabinet. 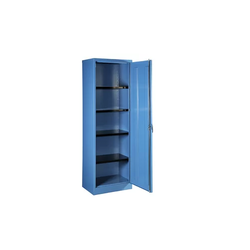 Indigatech Storage Cabinet made out of the highest quality JSW Steel, automated fabrication and premium powder coat finishing, Indigatech's storage cabinets are sturdy, reliable and fully customizable for use in marine industry as well as other applications. The product is already being used in many of the Indian Navy Warships and other Commercial ships. 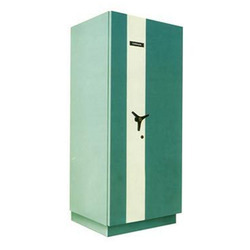 Looking for File Cabinets ?